When citizens need to report a crime, they must go to a local police station. However, a large percentage of the population lives a distance from a large police station. The rural local police stations are not manned 24 hours a day. The challenge is providing citizens with a means to report crimes without traveling to city center police stations. The solution is to equip the outlying police stations with a room that can be accessed 24/7 for filing a police report using the TelePresence Tech systems. Using the systems has resulted in substantial savings in workforce and the ability of the Police Corps to dispatch more agents to street-work than before and spend less time behind a desk. The result : savings and true community policing. 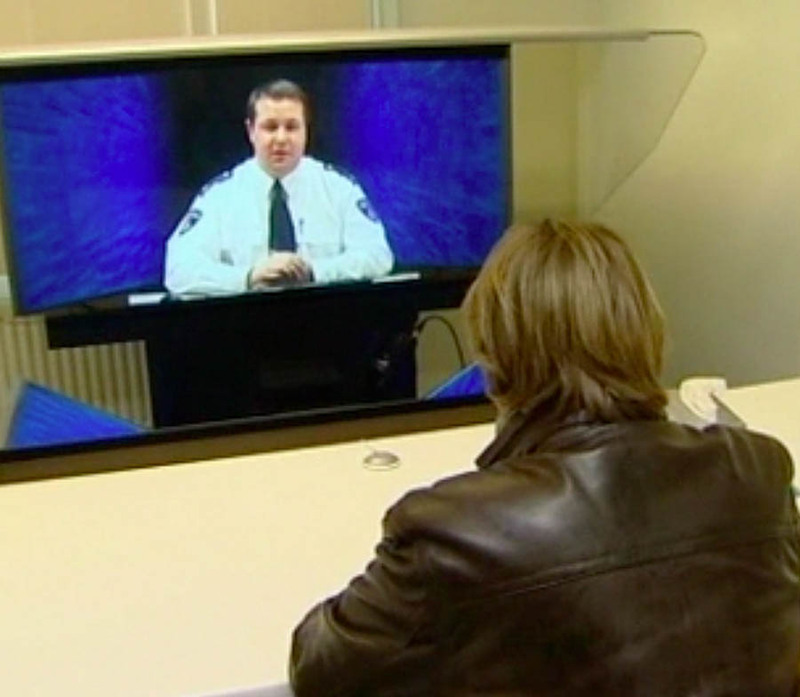 The Police department in Rotterdam, Holland has over 30 of their outlying police stations connected to the city center police station for its citizens to file reports using 3D TelePresence with eye contact. Formal University Studies have clearly demonstrated that over 90% of the citizens think this alternative is better or at least as good as talking to a physically present officer. For more information see our European partner Teleportel.